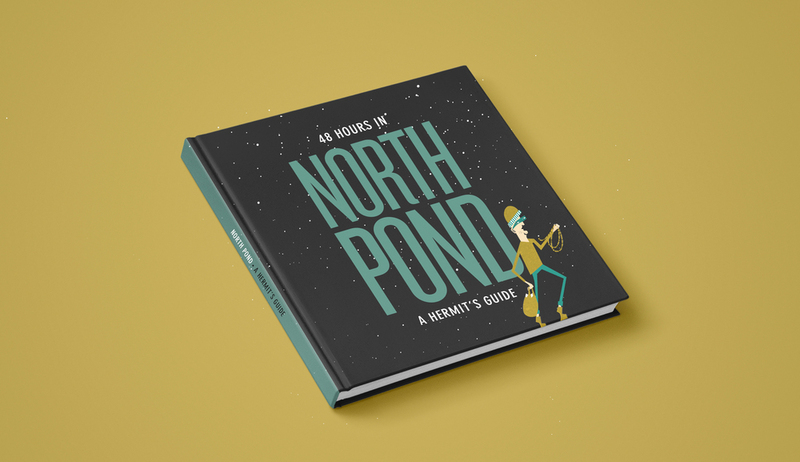 This travel guide was inspired by of the story of Christopher Thomas Knight, a self proclaimed hermit who lived in solitude for 27 years in North Pond, Maine. In order to survive he stole food and supplies from neighbors, resulting in his incarceration in 2013. Its a pretty amazing and strange story, I suggest looking it up. Loosely based off of Knight’s experiences I created a playful guide to the hermit lifestyle. 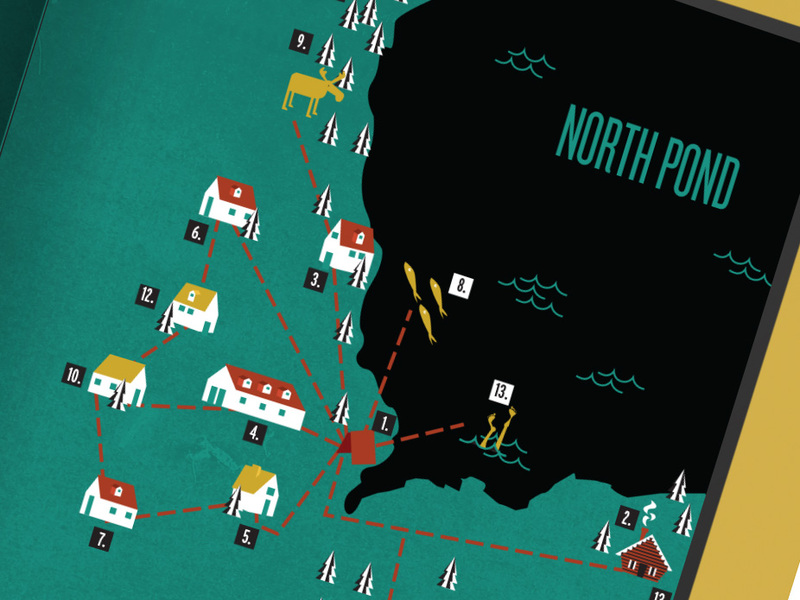 The guide covers everything from dining and dashing to crime free fun!